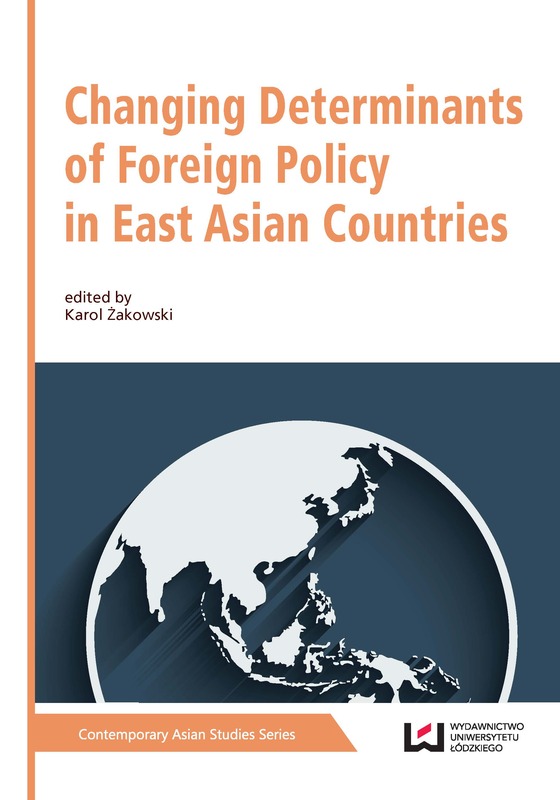 The monograph provides knowledge on the complex nature of both external and internal determinants influencing foreign policies of East Asian countries. Through a range of case studies on Japan, China, Taiwan and North Korea, the authors analyze international relations in East Asia as a mosaic of intertwining processes of globalization and regionalization, interests of global and regional powers, local social and economic conditions, national institutional arrangements, and even personal factors. They argue that sometimes a sudden change of one small element in this mosaic suffices to influence the whole system. Instead of providing a simplified interpretation of the analyzed processes, the monograph tries to illustrate them in their entire complexity.